(30 cm), 476 pp., 1045 black & white text illustrations. Publisher’s cloth, dust jacket. 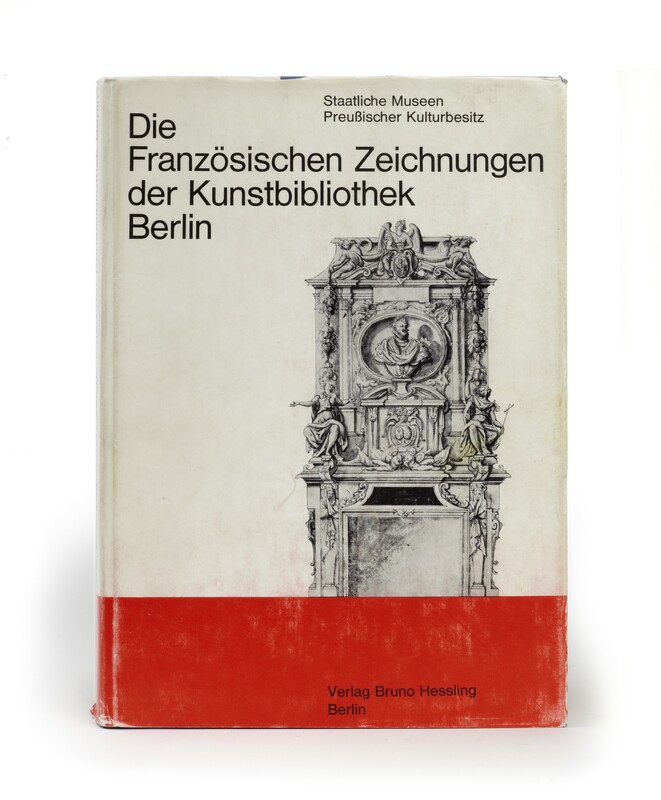 - Catalogue of the architectural and decorative drawings in Berlin, based in large part on a collection purchased from the French architect Gabriel-Hippolyte Alexandre Destailleur (1822-1893) in 1879. 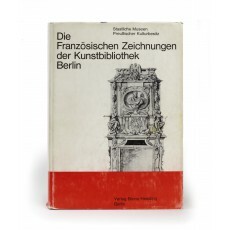 ¶ From the library of Joseph Clemens, Prinz von Bayern (1902-1990), sold by Schneider-Henn, Kunstbücher und Dokumentation aus der Bibliothek Joseph Clemens Prinz von Bayern, Munich, 11-12 May 1992, lot 471. Fine copy in lightly rubbed dust jacket.